Cutting, Kitting, and Bundling | Unistrut Service Co. If you need to stagger material delivery, cut strut into custom lengths, or need to cut down on overall field labor, we can help. 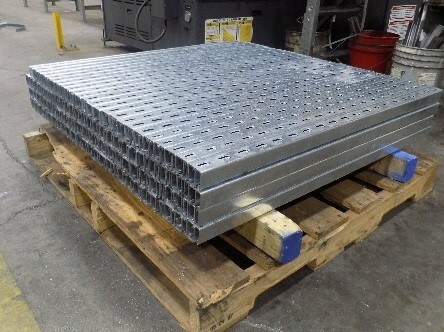 We can cut strut to your specifications, kit your order , and bundle and ship only the material you will need immediately, helping save time, money and stress during your project. 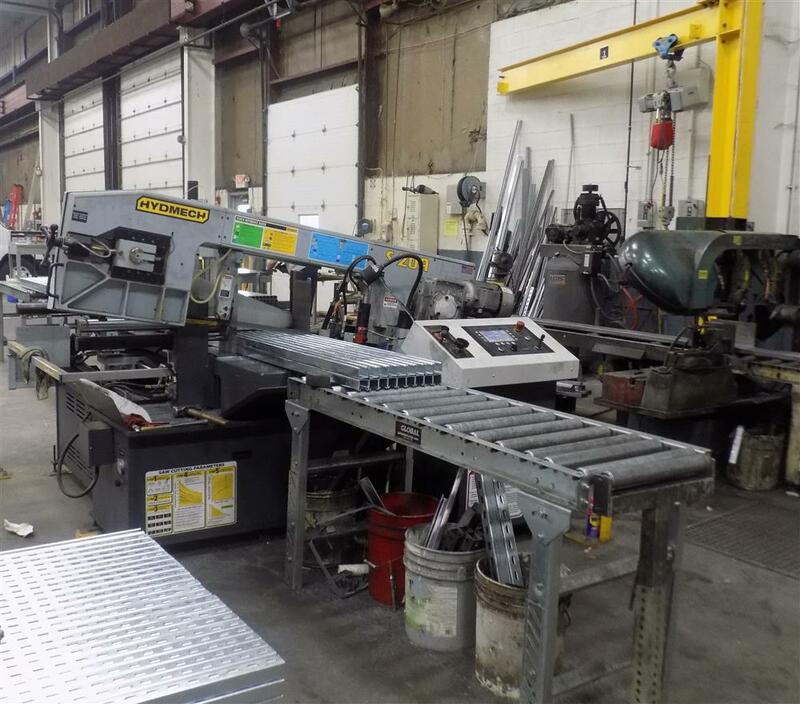 The heart of our kitting, cutting, and bundling service is our team of fully programmable production saws capable of 500 cuts per hour while holding tolerances to 1/16″. Once your Unistrut Channel, Telestrut, and Telespar square tubing is cut to length, we deburr any sharp edges, kit the needed fittings and hardware, and bundle the material for shipment. Orders for in-stock material typically leave our facility within one or two business days. Remember, freight rates are calculated based on weight and length. On larger orders, LTL freight savings on cut-to-length strut can be substantial when compared to shipping material in stock lengths. We keep your project running smoothly with our value add services. We can detail the cost of our cutting, kitting and bundling services, helping you to get an idea of how much time and money you will be saving. From there we discuss the next steps for us to best assist you.